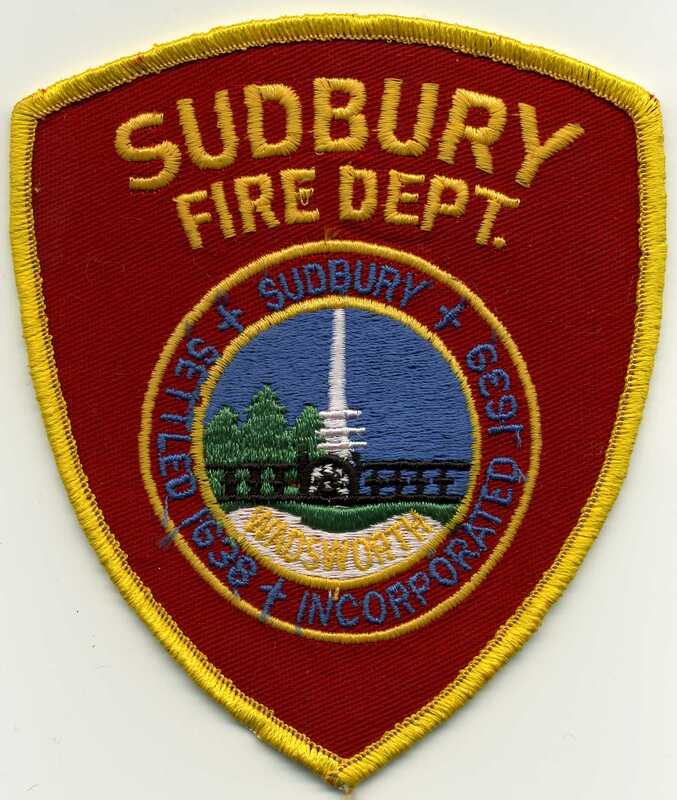 Embroidered patches have a long tradition with fire departments and are used to identify firefighters, officers, senior officials as well as reflecting the history, tradition and soul of the department. Fire department patches evolved from the helmet insignia that is found on the front of most, if not all, fire fighting headgear. Many feature the traditional Maltese cross of the firefighting profession. Some of the earliest insignia is found on fire helmets from the 1800s, many which can be seen at the Hall of Flame in Phoenix, Arizona. While no one is sure when the first fire department patch was created, it no doubt matched some of the designs of the helmet insignia. Modern embroidery technology permitted fire patches to be mass produced and the Chicago Embroidery Company was one of the first companies in the country to do so. Following World War ll, embroidery companies stopped making military patches and searched for other markets to serve. The returning war veterans who became firefighters, used to wearing patches on their military uniforms, began to add patches to their fire department uniforms. 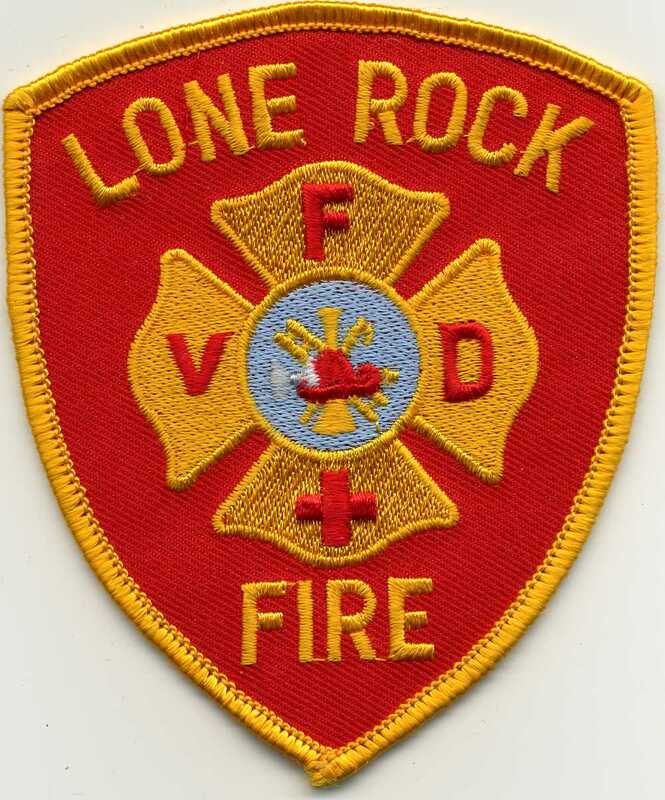 This patch is from the Lone Rock, Wisconsin Fire Department. The embroidery companies, now with declining patch orders due to the end of the war, were eager to find new customers and the uniform companies were eager to sell more uniforms. This combined with veteran’s familiarity with embroidered patches and the sense of identity they brought created a market for commercially produced fire department patches. Fire Department patches tend to reflect the history and tradition of the departments. Some departments have simple designs with the Maltese Cross being the main design element. 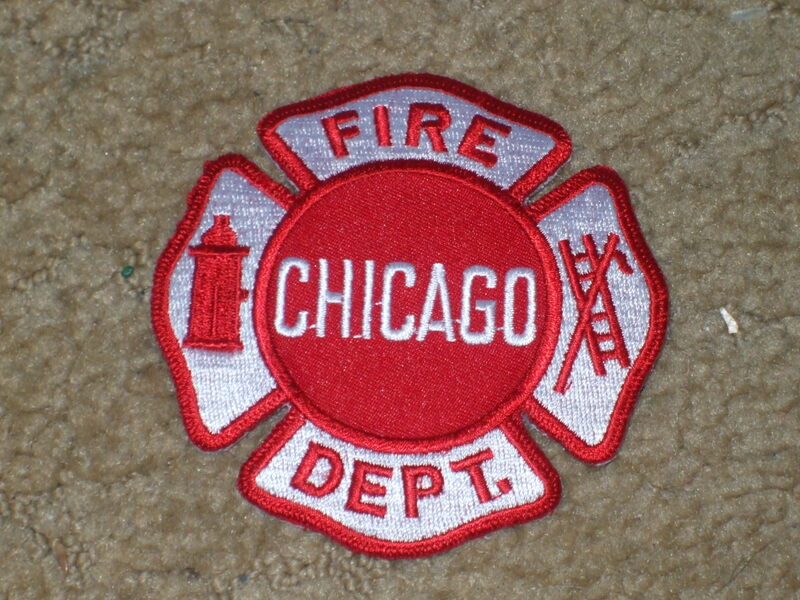 The traditional firefighting Maltese Cross is an integral part of the Chicago Fire Department embroidered patch design. As noted on the Kemah Fire Department web site, the Maltese Cross is an international sign of fire departments with origins going back to the era of the Crusades when Knights wore the cross to help separate their comrades from the enemy in battle. During these battles, fire was often used as a weapon and it was not uncommon for a Knight to have to risk his own life to fight a fire or rescue a comrade. Because of their ability to fight fires, and the pride and honor they took in the care of their sick and injured, the Maltese cross evolved into a fitting symbol of the modern fire service. The cross has since come to represent the principles of charity, loyalty, gallantry, generosity to friend and foe, dexterity of service, and protection of the weak. Other departments create their own design based on their history, such as the Chicago Fire Department’s patch that reflects the Great Chicago Fire as part of its emblem worn on dress uniforms. A fire department in Kansas recently worked with the Chicago Embroidery Company to create a unique patch that reflected the recent integration of paramedics into their department. Firefighter patches are unique and avidly sought after by collectors. 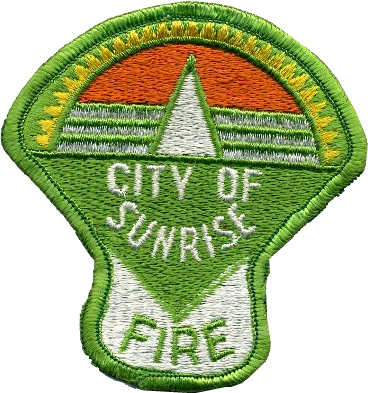 In Sunrise, Florida, the fire department patch has a sunrise while the Boulder Colorado Fire Rescue department wildfire division has the iconic mountains as part of its patch. Collectors of fire patches have no shortage of unique designs to collect from the many departments across the world. For additional information on patches see The Chicago Embroidery Company at www.C-Emblem.com.